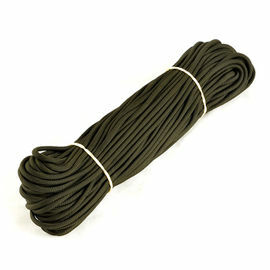 The 550 Nylon Mil-Spec Type III Paracord is 100% compliant with the Military Specification Mil-C-5040H. Mil-Spec indicates that a product has been designed to meet the essential technical requirements of the US Department of Defense. It describes the manufacturing process and raw materials that are used to produce Military-Grade Paracord. Mil-Spec Paracord must go through rigorous testing, from raw materials to the final product, in order for it to be certified for U.S. Military use. When you have a critical application and only the best will do, choose this Mil-C-5040H Military-grade Paracord instead of our standard commercial-grade Paracord. The main difference between “Mil-Spec” and regular “Commercial” Paracord is in the quality control and type of internal yarns used. IMPORTANT: Not suitable as a climbing rope. 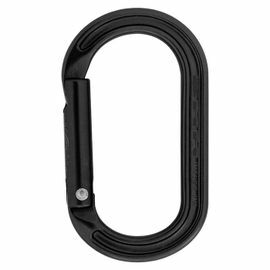 550 Nylon Mil-Spec Type III Paracord - 10 metre is rated 5/5 based on 1 customer review. Military grade paracord. For heavy duty use. 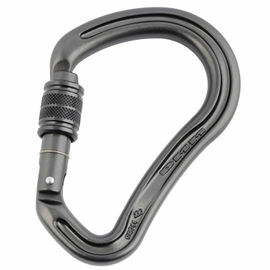 Tough, durable and reliable. High recommended!